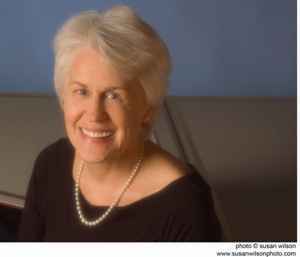 Organist and harpsichordist, Frances Conover Fitch has performed and recorded extensively in Europe and North America. She served on the faculty of the Longy School of Music for many years, and currently teaches at New England Conservatory and Tufts University. She recently served for a semester as a Guest Professor at Ferris University in Yokohama, Japan.